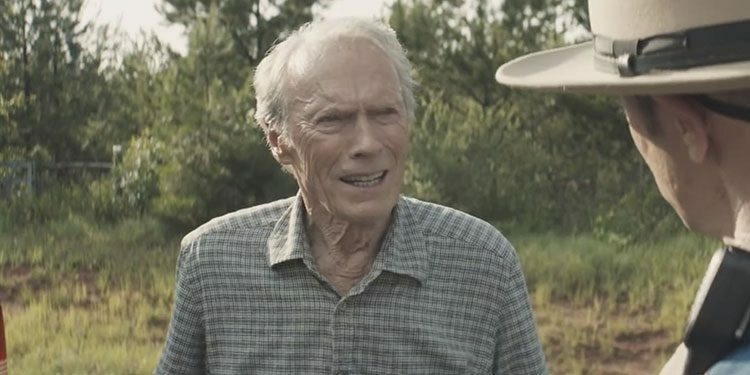 The Mule is in UK Cinemas January 2019. Bradley Cooper, Laurence Fishburne, Michael Peña, Dianne Wiest and Andy Garcia also star. Take a look at the trailer below.